Smartphones are getting better in the power management department. Just a few years ago, you’d be hard-pressed to find too many of them that were energy efficient (e.g. N95 was atrocious in that regard). No matter how energy efficient your smart-phone is, you still want to be able to keep it charged on the road, especially when you do not have access to a power outlet. That’s why you need iPhone solar chargers. They can help keep your iPhone charged no matter where you are (as long as you have access to some sunshine) and most are easy to carry around too. Solio Magnesium Edition Universal Solar Hybrid Charger: a water resistant and durable iPhone solar charger that can provide 20 minutes of talk time and 50 minutes of music. Handy charger for emergency situations. 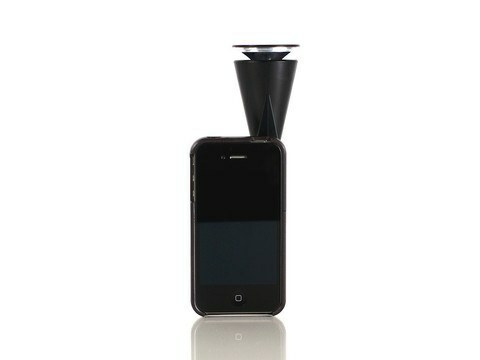 K3 Wind and Solar iPhone Charger: one interesting hybrid wind charger for iPhone. It can power your iPhone using solar or wind technology but it is a bit less portable than other items on this list. 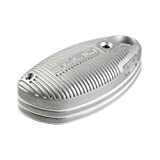 Tuff-Luv “Sun-Pod” Solar power charger: can charge your iPhone, iPod, and other mp3 players. 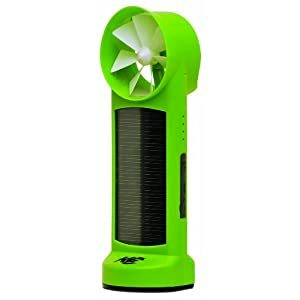 It can be charged through a PC or with some sunshine. 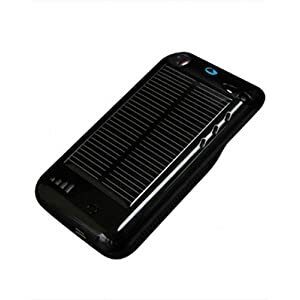 Surge Hybrid Solar Charger for iPhone 3G: another portable battery charger for iPhone that comes very handy outdoors. It’s light-weight and durable. You can connect it to iTunes via USB without having to take out your device. MOLASOLAR Solar Charger for iPhone: a hybrid solar charger that can be charged via USB or with an AC adapter too. Pretty portable as it can easily fit in the palm of your hand. How’s been your experience with the above solar chargers? Any suggestions?